Your home purchase is probably the biggest investment you will make in your life. Unfortunately, not everyone can afford to pay for it upfront. Borrowing from mortgage companies in Colorado is therefore the best option for those who wish to own their dream home. So, make sure you choose well to ensure that you can easily manage your debt and secure a home for your family. Before you apply for a mortgage loan, it is important to shop around. Shopping around will help you find the best mortgage lenders in Colorado offer as you compare different options. The ideal choice would be a mortgage lender who will meet your needs and offer the best possible terms. 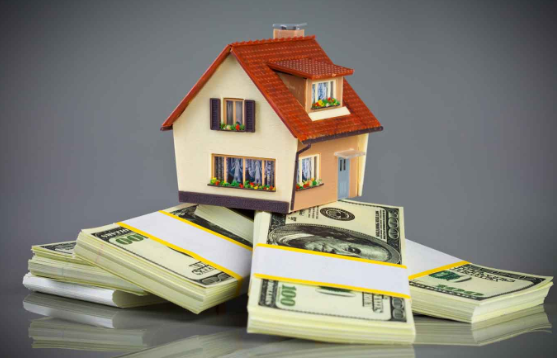 Choose mortgage companies in Colorado that can understand your financial situation. When evaluating your loan application, the mortgage company will evaluate your credit. There are some Colorado mortgage brokers who will refuse to work with individuals with a less-than-perfect credit score. Before you apply for a loan, it is important to secure your credit report first. Check to see if there are any areas you can improve on so you will be more likely to get approved by the lenders. Work with lenders who are willing to offer a loan to those with a low credit score. Be realistic with your expectations. Now that you know your credit score, you can be in a better position to negotiate terms. You need to be realistic, though, and know that you cannot get the best payment terms unless your credit score is high. Do your research to know the average mortgage rates in Colorado. Gather quotes from different companies. As mentioned above, you need to do your research, and gathering quotes is the best way to do that. This will give you a specific point of reference for your comparison. Look at the interest rate and the length of the repayment period. Choose a mortgage company that is willing to talk to you. Not all mortgage companies will be open to discussing terms with you. If you can find one that is willing to create customized quotes to suit your financial situation or needs, go for them. Always read the fine print. 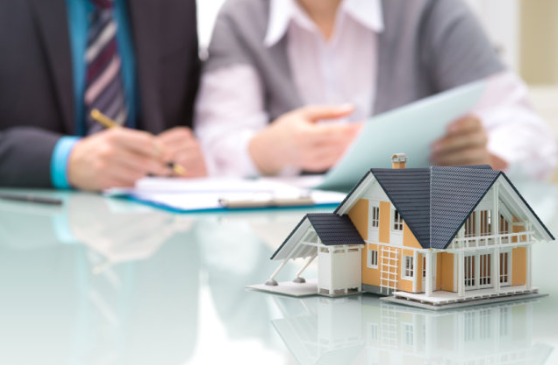 Do not assume that the terms of your mortgage loan will be the same for each company. Be extra careful in examining the finer details so you won’t regret it in the end. Get pre-approved before you shop for a home. This will give you an idea of how much you can afford when buying a new home. One Mortgage, LLC is one of the most reliable mortgage companies in Colorado. We specialize in a wide range of home loan types such as FHA home loans, VA home loans, renovation home loans, and more. Schedule a call or consultation to learn more about what loans we have to offer: https://onemortgage.net/schedule-a-consultation. We also welcome online home loan applications, and you can do so by visiting this page: https://onemortgage.net/application. As a provider of mortgage services in Colorado, we take pride that we are helping families and individuals purchase their dream home! Don’t hesitate to call us if you want to have your dream home, too!